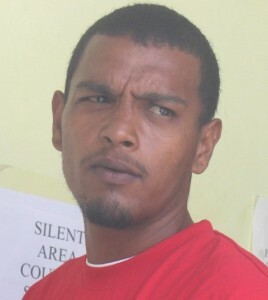 Elward McKay joins Alexander Bainton who was charged this past Friday for the robbery of a seventeen-year-old back in September of this year. 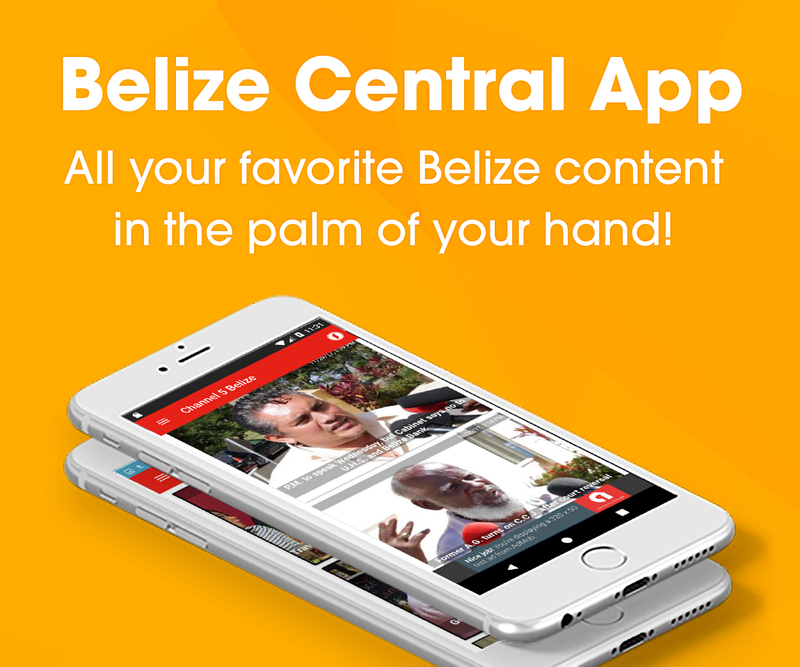 Bainton was arraigned and remanded into custody at the Belize Central Prison; and today, his accomplice, McKay was brought before the Magistrate’s Court and arraigned for attempted murder, robbery, used of deadly means of harm, and dangerous harm. Bainton picked up those additional charges as well and they were both remanded until February third, 2017. The incident occurred on September first, 2016 in Ladyville. The minor reported that he had just exited a bus when he was approached by McKay, who is someone he has known for a while. According to the victim, he was held at knife point and robbed of his belongings which he surrendered in fear of his life. After handing over his bag, McKay allegedly stabbed him to the right side of his chest. The duo got into a struggle before McKay inflicted other stabs to his body.